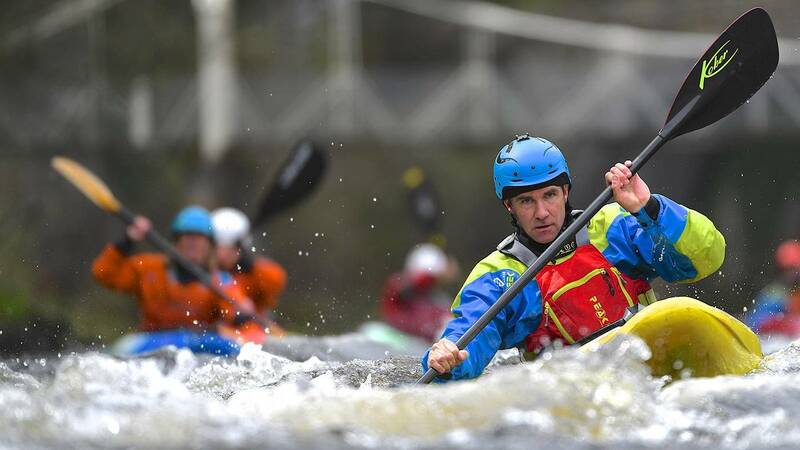 You're already a qualified leader in other paddling disciplines and you want to up your game in white water kayak leading to match your existing skills. You'll spend this two day course covering minimum training requirements for this award. 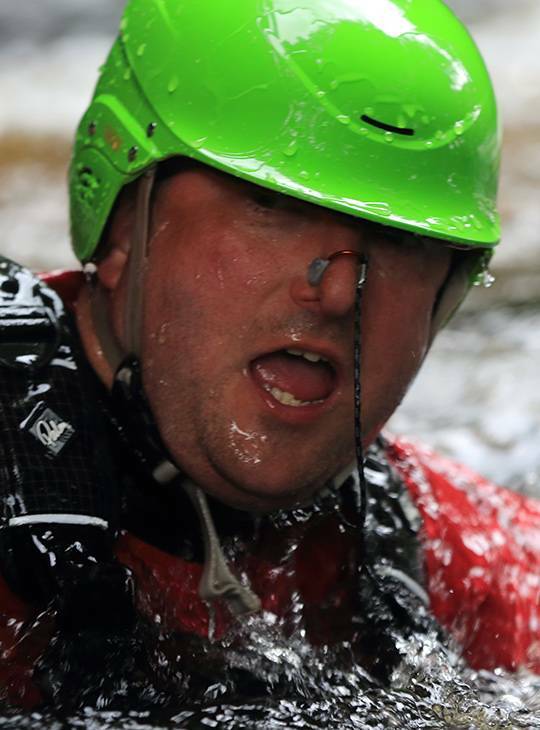 You'll cover the personal paddling and leadership skills necessary to prepare you for white water kayak leader (formerly known as 'BCU 4 Star White Water Leaders Award Training) assessment. You'll be a more confident leader with the personal paddling, rescue, safety, leadership and group skills needed for this award. 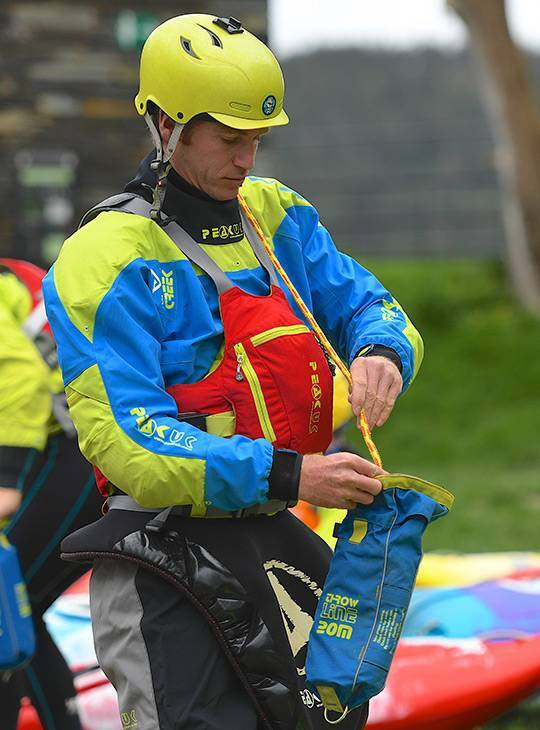 You'll be one step closer to being a White Water Kayak Leader and be equipped with suitable techniques and boat control in real situations. You'll spend two days with our experts helping you to hone your skills on Grade 2/3 white-water. 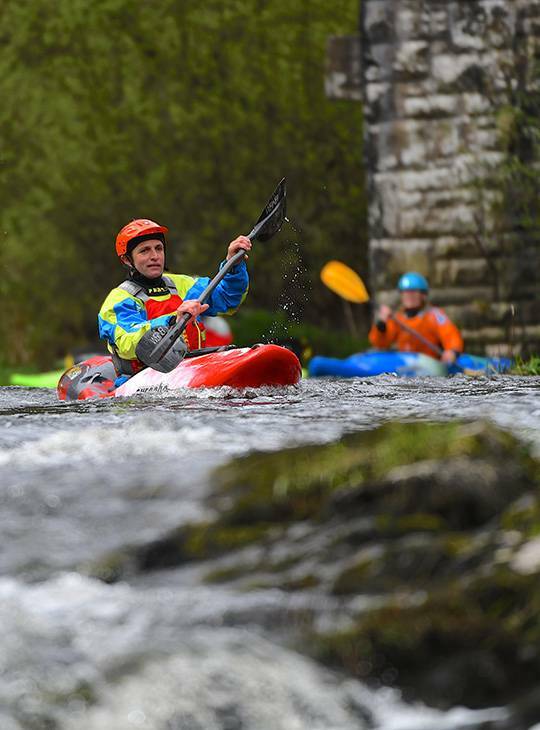 You should be an experienced paddler with some experience of paddling on white water with a minimum personal skill level of The British Canoeing 3* White Water kayak award. 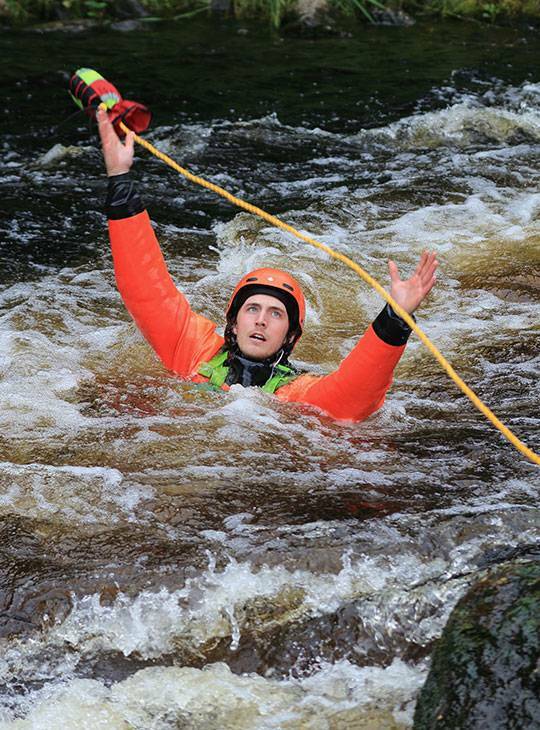 You should also have attended the British Canoeing White-Water Safety and Rescue course prior to assessment.